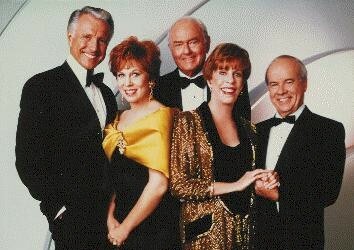 I thought "Seinfeld" was good but The Carol Burnett Show was the best ever.I would roll on the floor laughing when Tim Conway was the Dentist and accidently injected himself with novocain and paralysed his limbs.What a great group,they played off of each other as if there was no script. 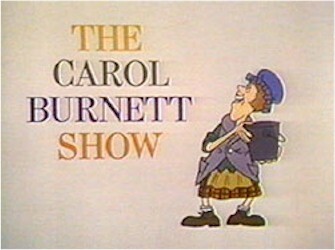 One of the absolutly best comedy shows ever. The greatest collection of comedians and wonderful scripts. I watched it religiously. Their parody of "Gone With the Wind" was a real hoot! Especially when Carol (as the Scarlet O'Hara character) came down the stairs wearing a gown made from drapery, including the curtain rod. "I just saw it in the window, and couldn't resist it."